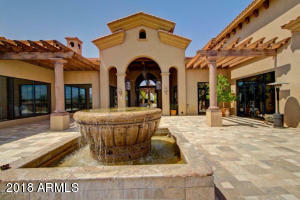 Welcome to the gated community of Seville! 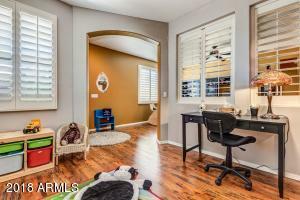 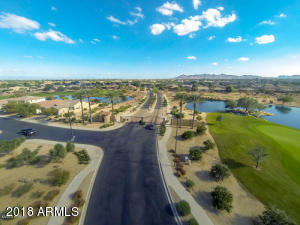 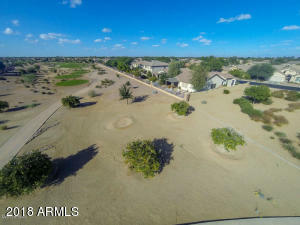 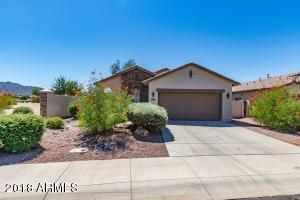 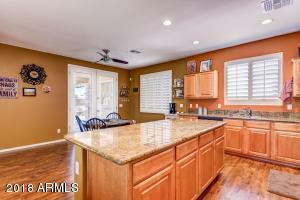 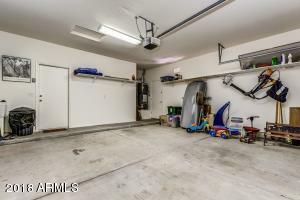 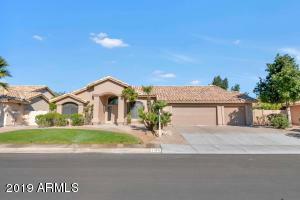 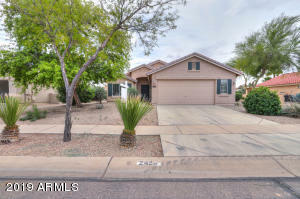 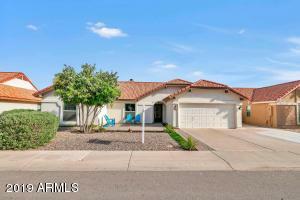 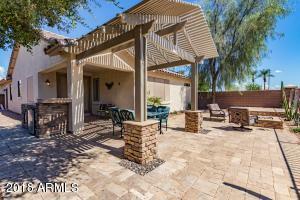 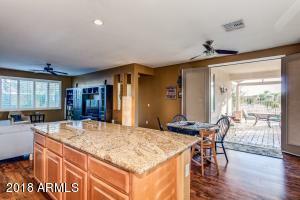 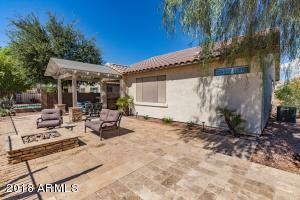 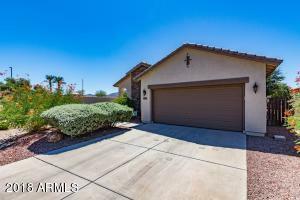 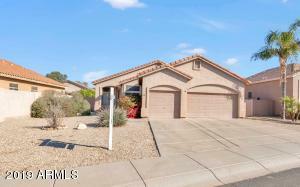 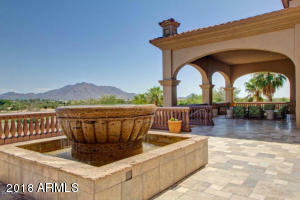 This fantastic corner lot home is in a quiet neighborhood, backing to the 8th tee of Seville Golf and Country Club. 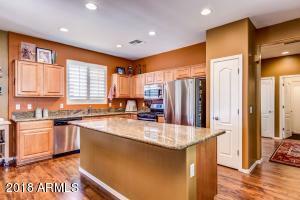 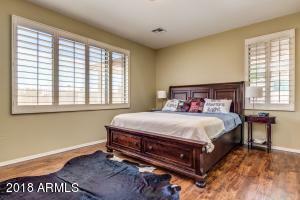 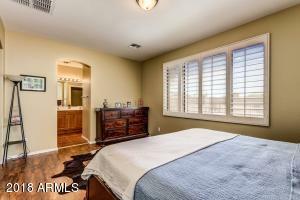 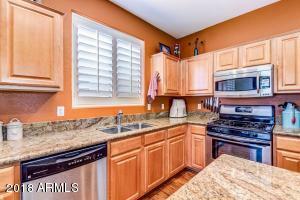 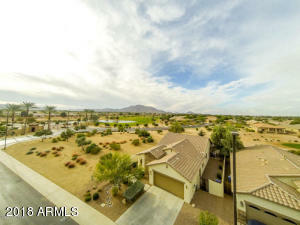 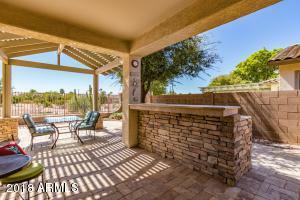 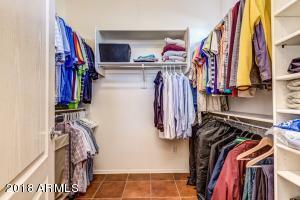 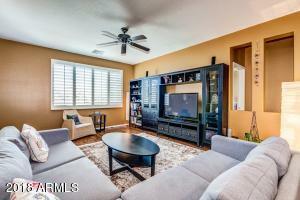 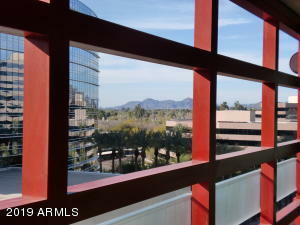 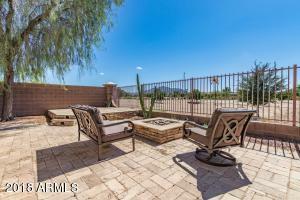 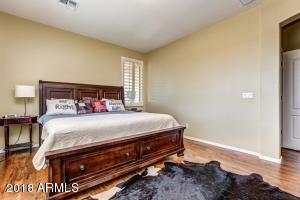 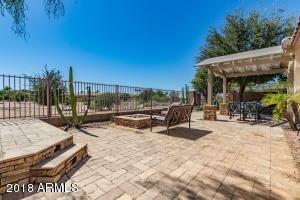 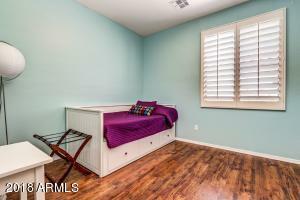 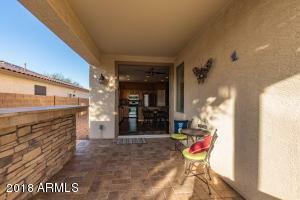 Beautiful mountain views right from your backyard and master bedroom! 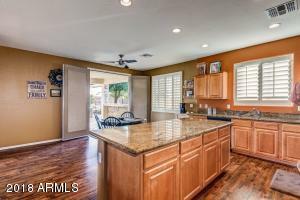 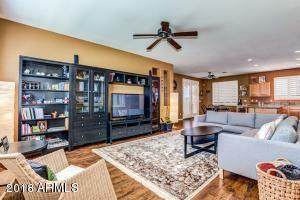 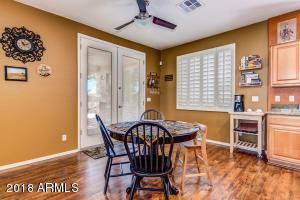 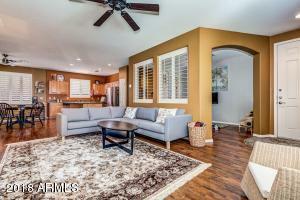 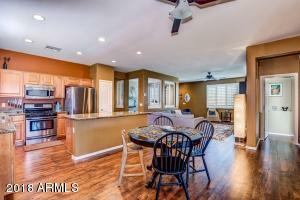 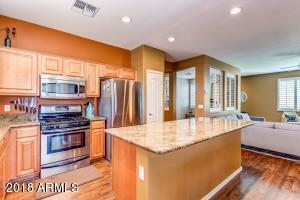 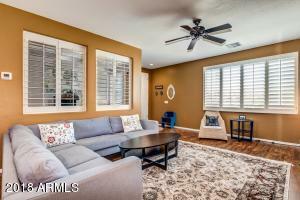 Home boasts open concept living with large french doors that open to patio & gazebo outside. 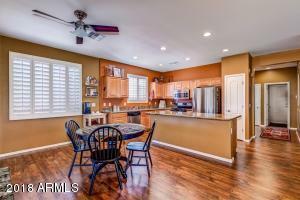 Large kitchen island with plenty of seating & storage. 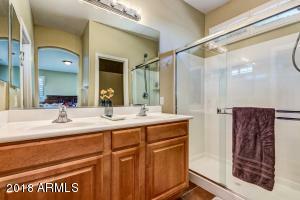 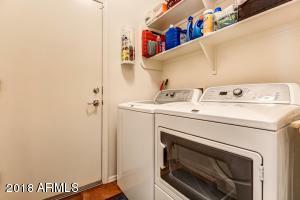 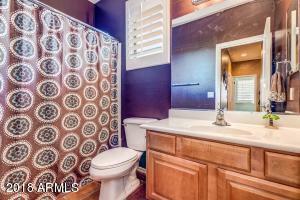 No Carpet...nice laminate & tile in bathrooms! 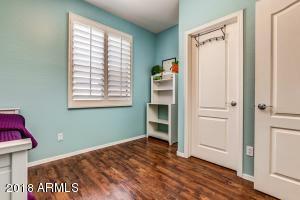 Gorgeous wood shutters throughout! 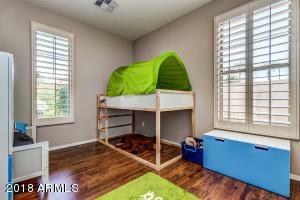 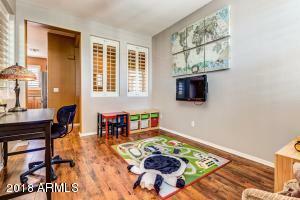 Extra den is great for office and/or playroom. 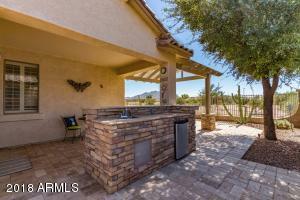 Entertainers backyard has built-in gas fire pit perfect for enjoying the views & smores outside. 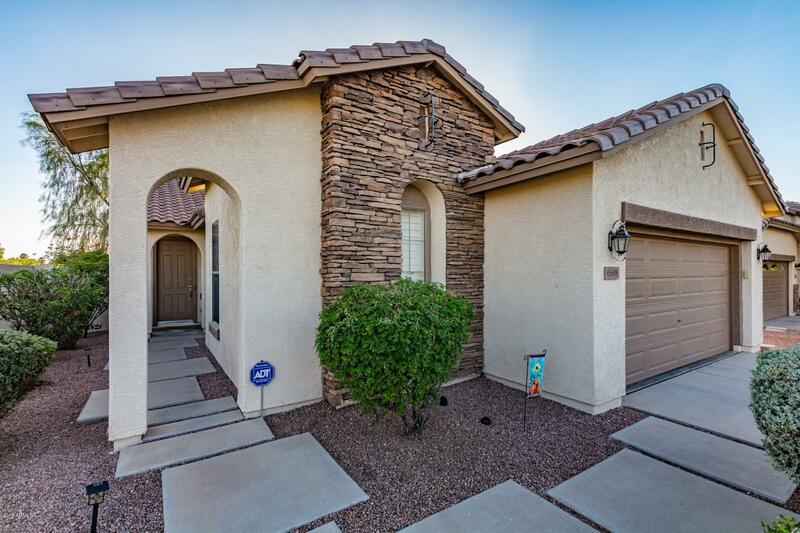 Low-maintenance shrubbery & outdoor plants make this home a great choice for living in luxury! 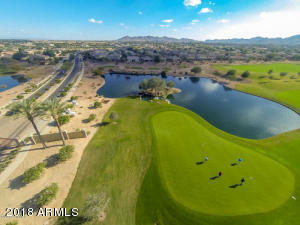 Separate sports or golf membership available through Seville for additional cost. 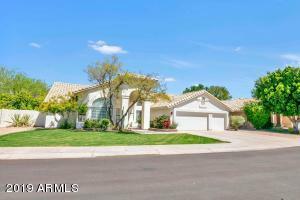 East on Chandler Heights, South on Seville Blvd, West on Enclave thru gate, first right on S. Classic Way, immediate left on Cartier Dr. Home is on the corner next to common area.